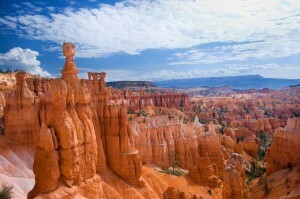 Our Southwest National Parks Vacation Package can be vacation of wonderful extremes. 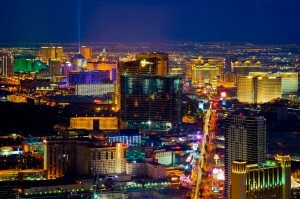 On one end are the intense, high octane pleasures of the Vegas strip. On the other, the national parks with wide open spaces provide a sense of tranquility. For our Southwest National Parks vacation packages, bundled trips to national parks will give you plenty of chances to work off those buffet calories. 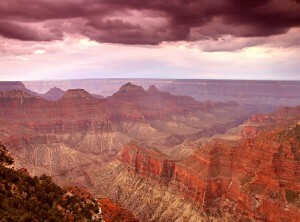 You will be spellbound at the sight of the Grand Canyon in Arizona. 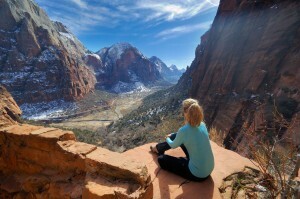 Red rocks beckon hikers at epic Zion National Park and Bryce Canyon. And when temperatures are reasonable in the spring and fall, wander through Death Valley for views of the cacti and wild flowers. *Note: Hotel check in age requirement: Gaming Properties require guests be 21 years old to check in. USA student tour cannot accept reservations for guests that do not meet this minimum age requirement. ©2019 USA Student Tour, a California Tour Company. All rights reserved. California Tours ©2018 All rights reserved.